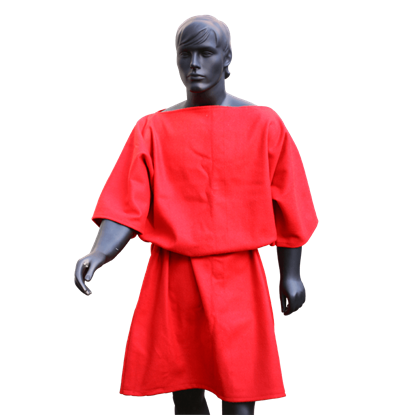 Brighten up your reenactment wardrobe with the Cassius Roman Tunic. 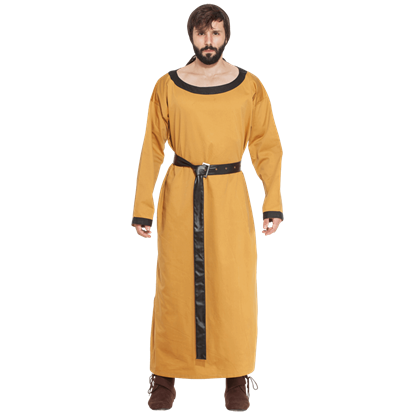 Made of a satiny cotton fabric, this ancient Roman inspired tunic features black trim around its scoop neck and long sleeve cuffs, contrasting with its golden body. 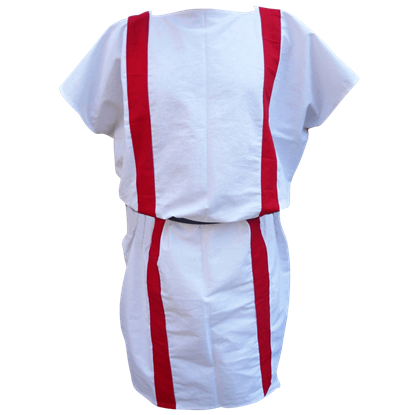 Save the toga, nothing is quite as iconic for the Roman to wear as the bright red tunic. 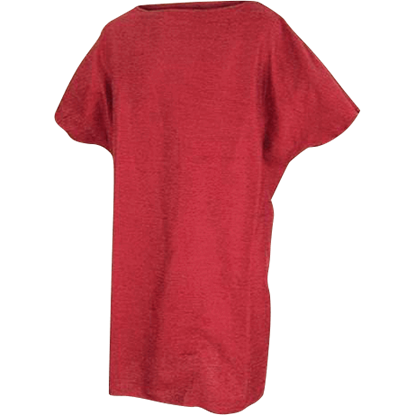 This Casual Roman Tunic creates the draped design of this classic Roman wear, while also opening the Roman style up to a number of other colors. 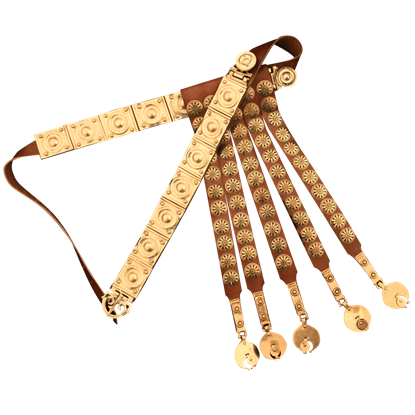 Even across the sea in Roman-ruled Egypt, the fashion trends were quite similar. 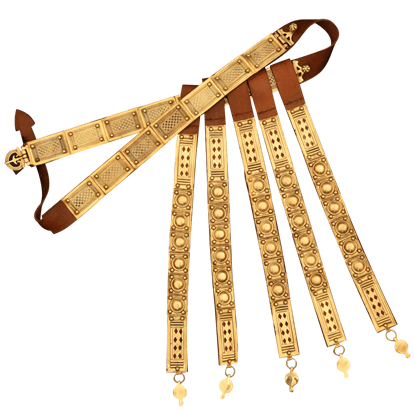 Romans in Alexandria and most of Egypt favored a garment like this Coptic Roman Tunic, as much for its style as for the comfort it afforded in the region. 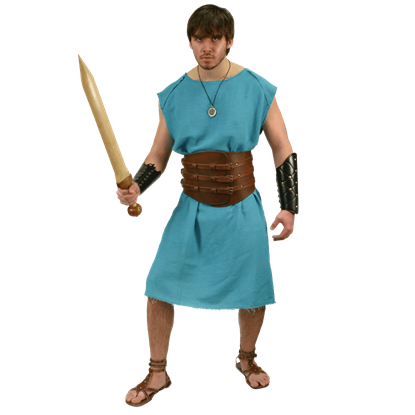 The basic blue tunic of a slave, who fights for freedom and entertainment in the arenas of Rome. 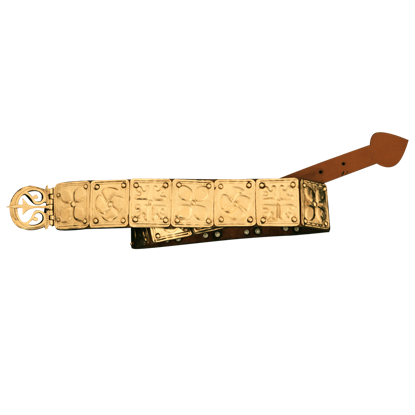 This simple rough weaved Gladiator tunic has unfinished edges, giving it a worn, peasant-like appearance. 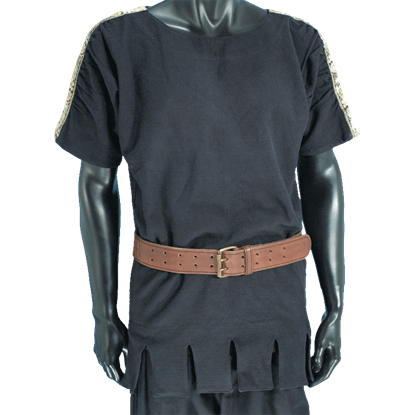 Our Childs Roman Tunic works for just about anything. 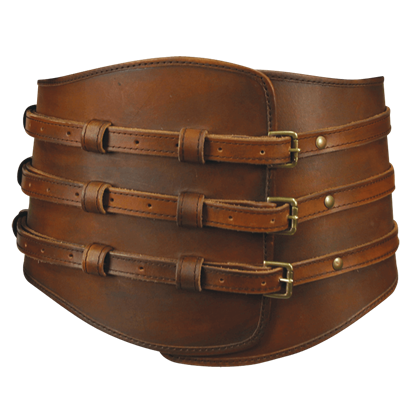 It can be worn alone, under armour, or under a surcoat or doublet. You can dress it up or dress it down. 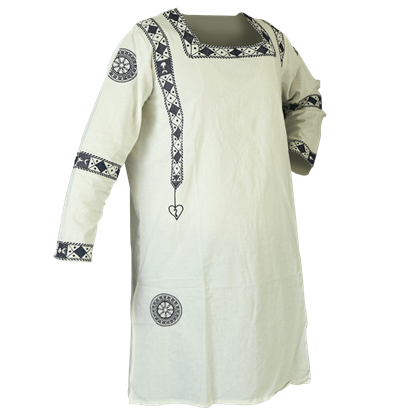 Made from a breathable cotton, you can wear this tunic all day in comfort. The toga might have been the symbolic garment of the Roman citizen, but no piece of clothing was quite as prolific as the tunic. 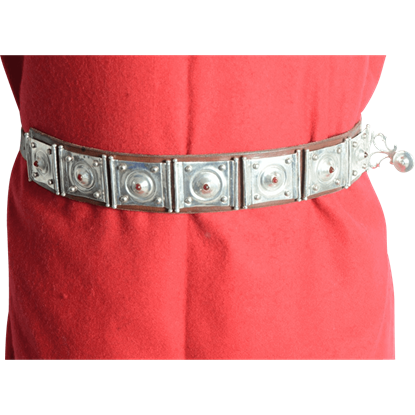 This Late Roman Copt Tunic is based on a style that was popular in the southern bounds of the Empire. Many warriors of the ancient world feared the Roman army because it was thought that Romans never bled. The truth, however, was that they wore tunics, much like the Legionnaire Tunic, to fool their foes into believing such things!